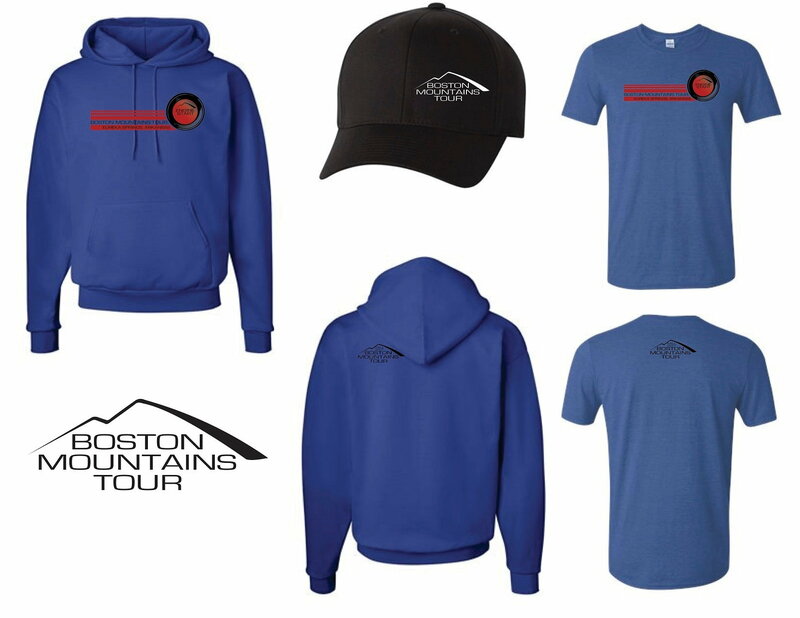 As usual, we are going to have some BMT apparel up for grabs. The shirts will be a little different this time as they are going to be a very light and soft material and are very comfy! Sizes will range anywhere from Small to 3XLarge in shirts and hoodies, and hats are FlexFit, so sizes are measured in ranges from Small-Medium, Large-XLarge, and XXLarge. Since hats are new this year, you can find the sizing information at https://www.flexfit.com/hat/flexfit-wooly-combed/ or https://www.flexfit.com/hat/flexfit-wooly-combed-xxl/ if you think you might have a big noggin. The hats are going to be embroidered and will look like they do in the proof. The shirts, as usual, will be screen printed. Here's the design. We're very excited about it! If you're interested in getting some of this fancy new merch, please leave a reply in this thread with the item(s) that you are wanting and we will order them and have them at the event for you on November 4th. * Please Note: Cash (exact change, if possible) would be best, however we do have the ability to take a credit/debit card. There will be a 3% fee added for doing so. Last edited by BMT Staff; 10-02-2017 at 06:51 PM. 1. Will it be embroidered? 2. Can the embroidery be in red on a black hat? Yes, the hats are to be black and embroidered with white thread. My vendor did state that he can do the red thread for you, however, James. Last edited by BMT Staff; 09-18-2017 at 12:50 PM. My vendor did state that he can do the red thread for you, however. Sorry, I failed to read after the hat links. my apologies. Sign me up for one large black hat! Red embroidery if possible! I would like to pre-order the following, please. Thank You! Can we paypal you for the order.